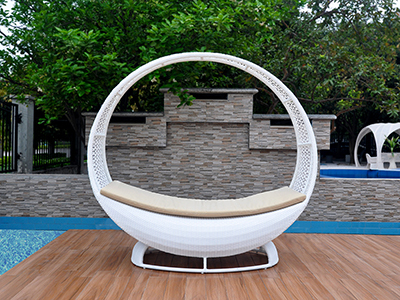 Garden chaise lounge chair with the Leisure Sun Lounger Set at your home decor is going to be as chic and fab as never before. 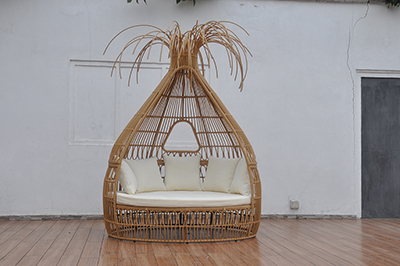 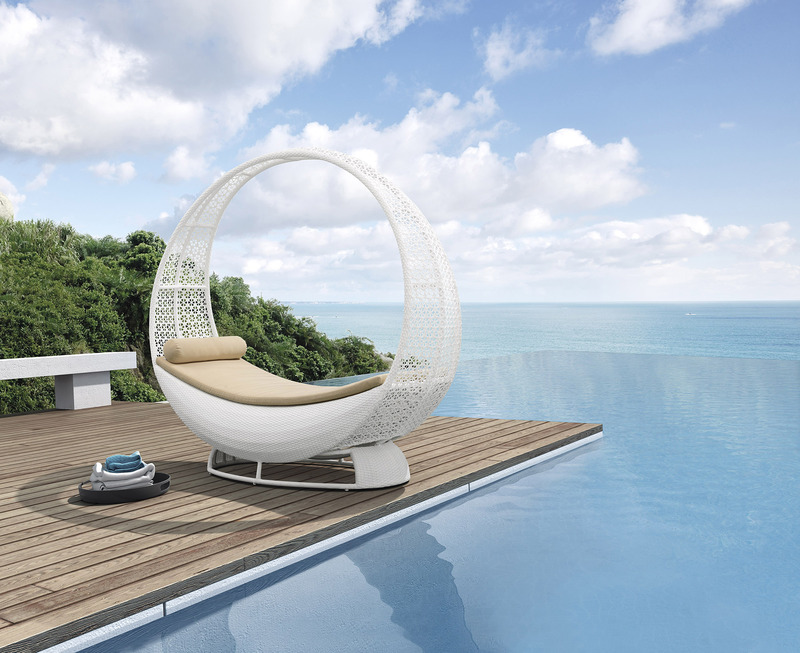 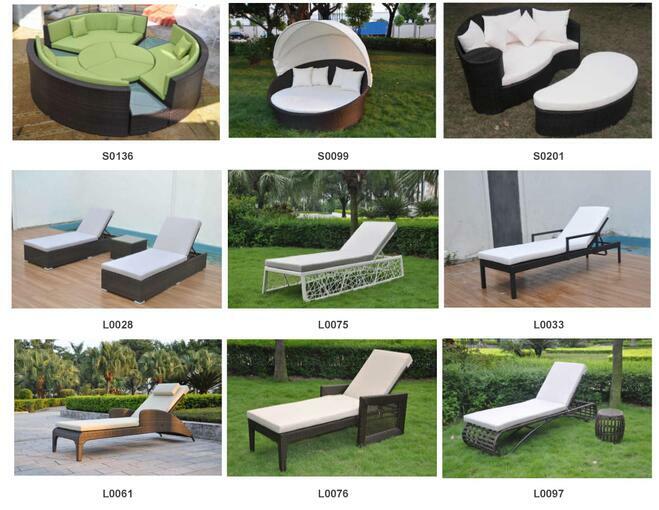 the Outdoor Leisure Sun Lounger Set include round frame with 1.20 aluminum tube with powder coating and seat cushion. 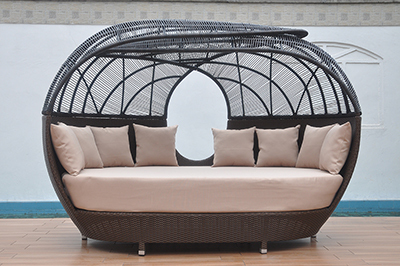 Rattan furniture packaging: by double flexiable bubble package or carton package as you required. 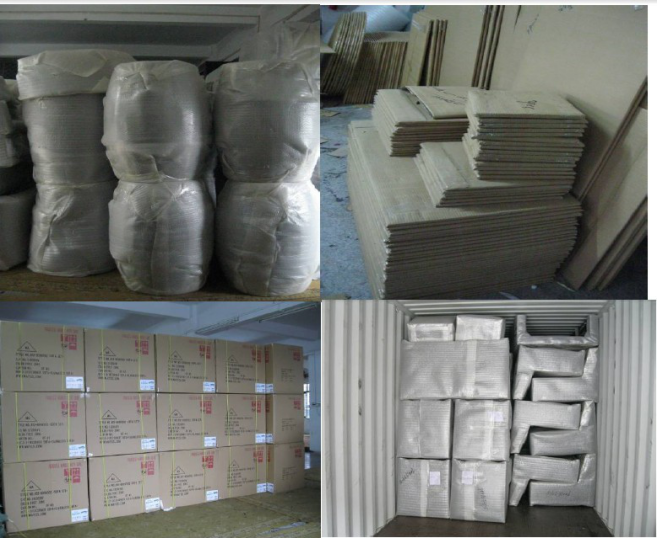 Shipping: By sea, or by air for sample. 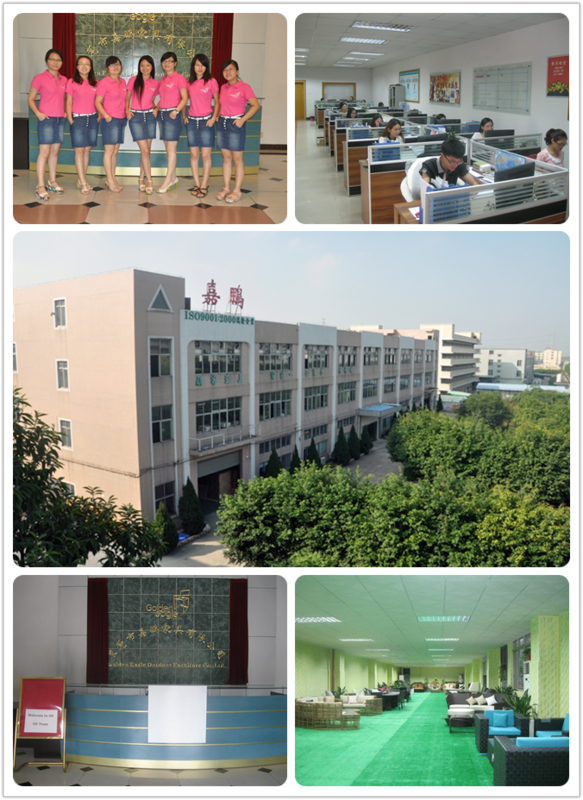 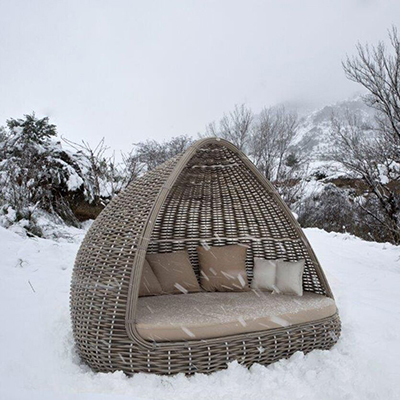 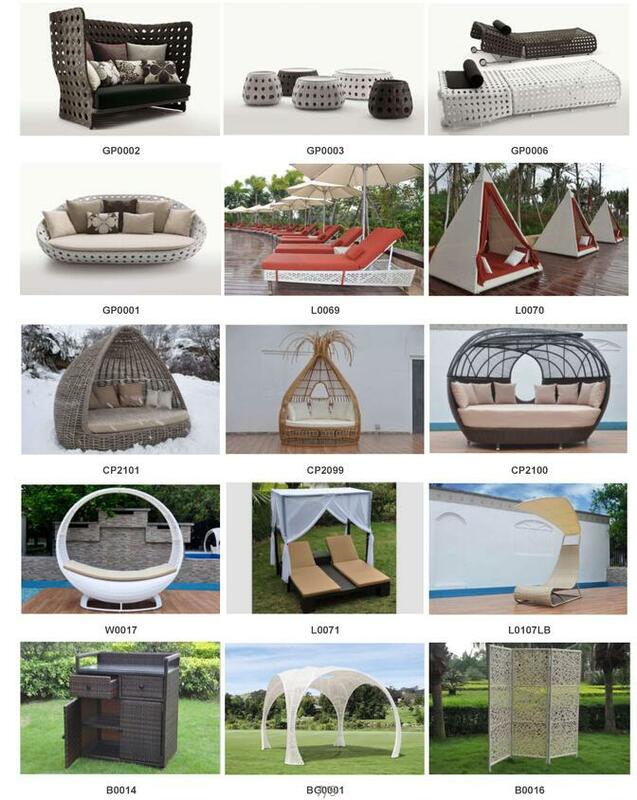 Copyright © 2019 Golden Eagle Outdoor Furniture Co., LTD.Все права защищены.